Their highly sought after 2nd album. Originally released in 1989 on a tiny German label in a small quantity, this release has been out of print for over 25 years and never repressed until now. 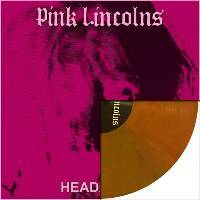 Includes all original Headache tracks, PLUS 5 previously unreleased bonus tracks from their impossible to find original 1986 demo tape.